Like what you see? Book your shoot now! The perfect wedding photographers for "best friends" getting married. For matured couples who are comfortable in their own skin and like to keep it real. 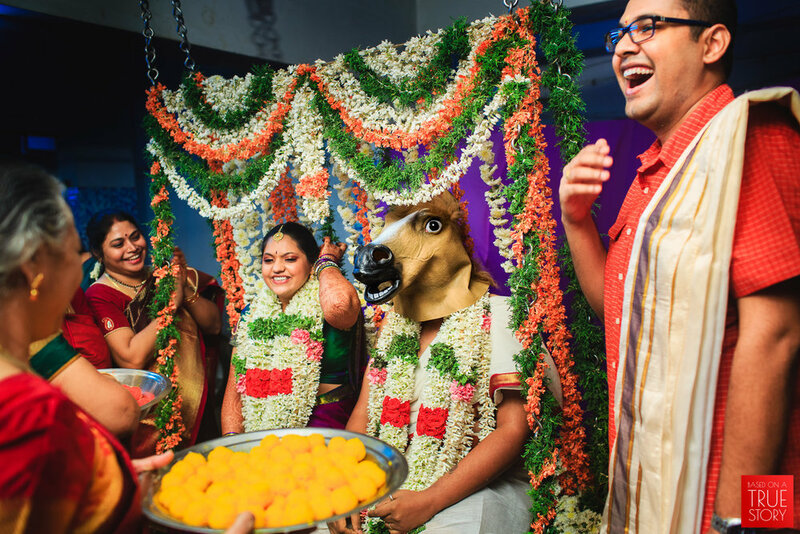 Give us the raw Indian-ness of your wedding - the drama, the chaos, the madness, the politics and all the slips, spills and chills - and we will show you how beautiful & quirky your big day was. Congratulations on your big day!! It must be a pretty crazy time for you, making those endless trips to your designers and wedding planners. So, How's the hunt for the wedding photographer coming along? 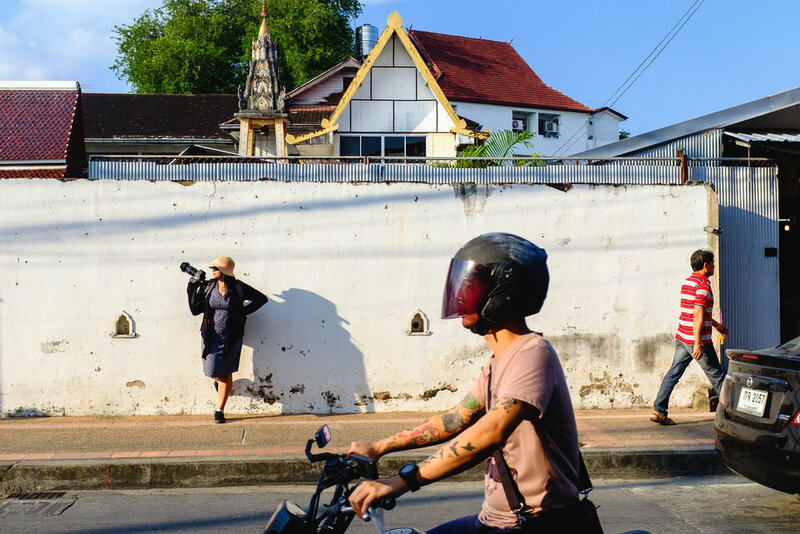 • Most photographers seem to focus only on the couple's portraits. We have an excited bunch of family and friends coming from all over the world and they are just as important. Some amazing people who love us back! Love the way you have captured every essence of the wedding in such an enchanting way. 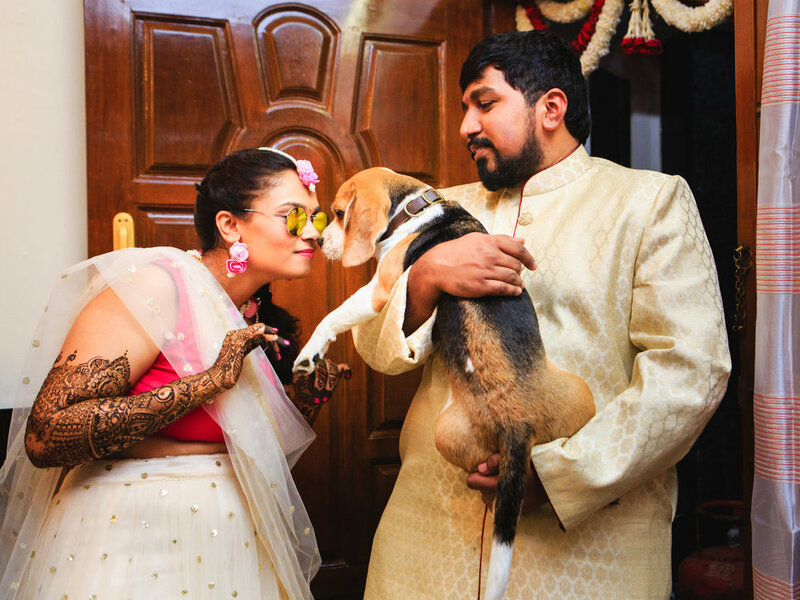 I'm sure Santhosh and I will be able to re-live every moment of our special day in these photos. It was such a pleasure to work with you right from the word go. You were everywhere, capturing every moment without being intrusive. Having you around was like having a friend at our wedding which put us completely at ease. The pictures have portrayed every aspect of our relationship so beautifully. Couldn't thank you enough for taking such a personal interest in our wedding and making sure the photos turn out just Perfect!!" "I love, love, love, LOVE the pictures! You have really captured the essence of the wedding which is all about the families. Thank you so so much for the tremendous job! I must say that the outcome has really exceeded my expectations. 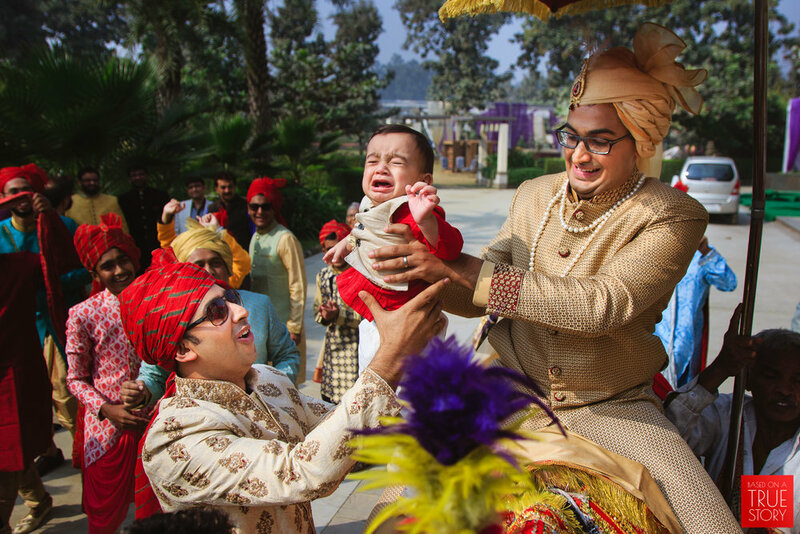 You are really gifted with an eye to catch the right moments of an Indian wedding. Thank you so much. I knew I was making the right choice when I decided to work with you. I shared the pictures with my family and close friends. Some of the feedback I have been getting is - very well covered, the emotions are very well captured, some of Darshan's expressions captured during the mehendi/sangeet are priceless ( said by my mom especially), a job well done and totally worth the money that was spent. I am extremely happy that some of the best moments of my life will be preserved forever. I love the couple shoot pictures as well. I will definitely be framing a couple of them. I really can't thank you enough :) Again I am so glad I found you!" 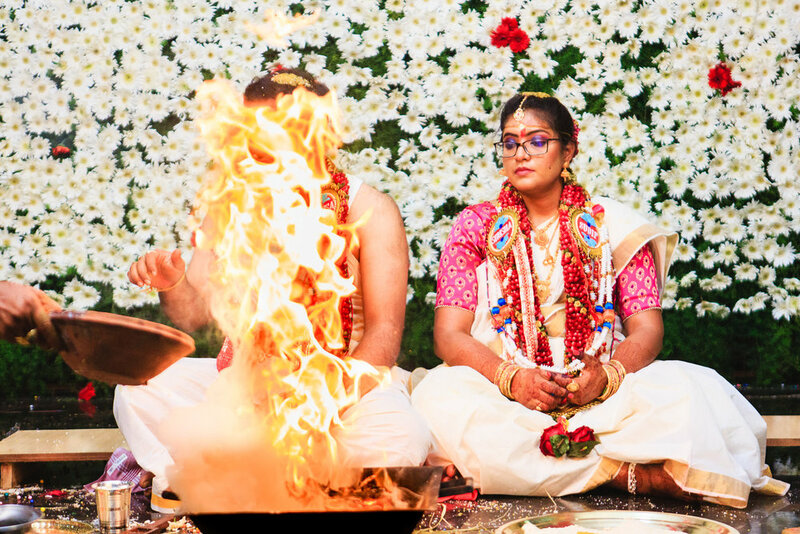 "Approximately a month after the marriage .. where the minute yet significant details of the ceremony , were slowly fading away , comes the mail carrying a tiny link to the pictures captured by Manas & Neetika . And Aloha!! All of it comes rushing back, refreshing the wonderful moments, the moments which very conveniently escaped our attention, caught in the lens and preserved for a lifetime. Capturing the right freeze of the moment, where the dear ones in the picture , exchange unspoken emotions and feelings , just through the eye contact , is a gift that they pour into their photography . 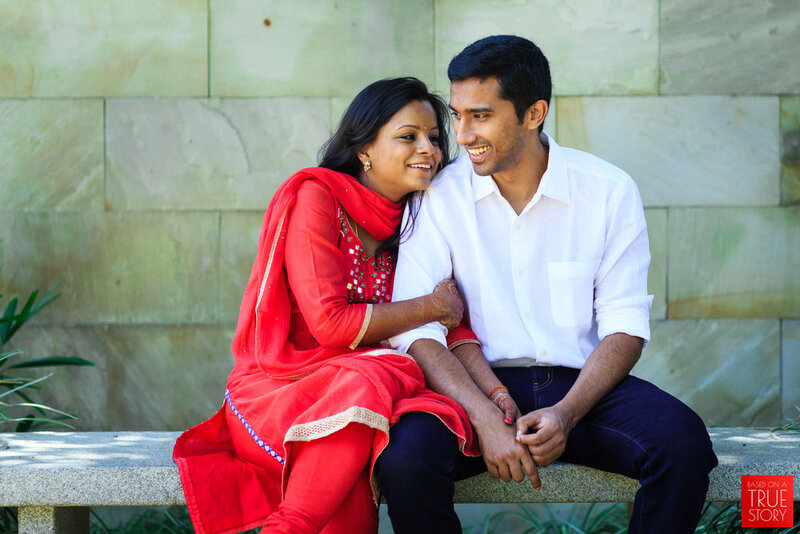 We are thankful to have come across Manas & Neetika and very glad that we rightfully chose them for our special day. Thank you for the wonderful pictures. Hope you guys have more exciting and wonderful journeys ahead. Cheers!!"